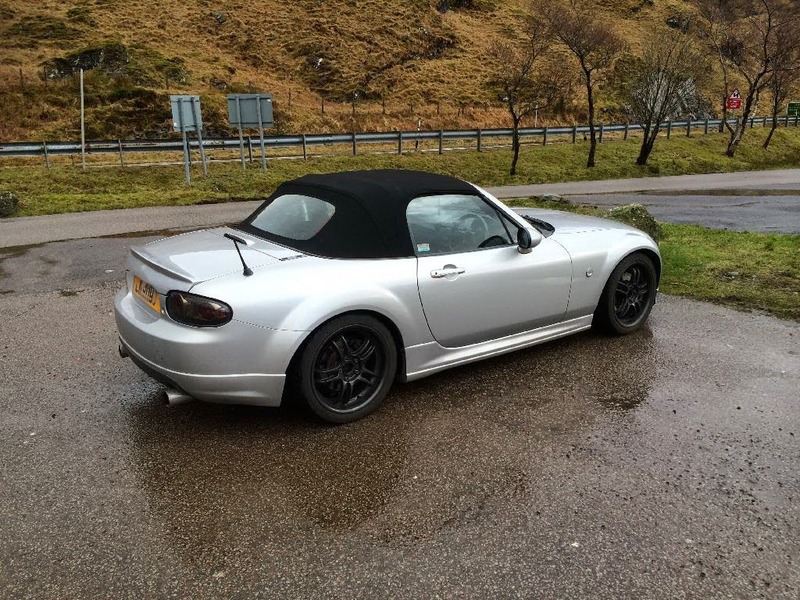 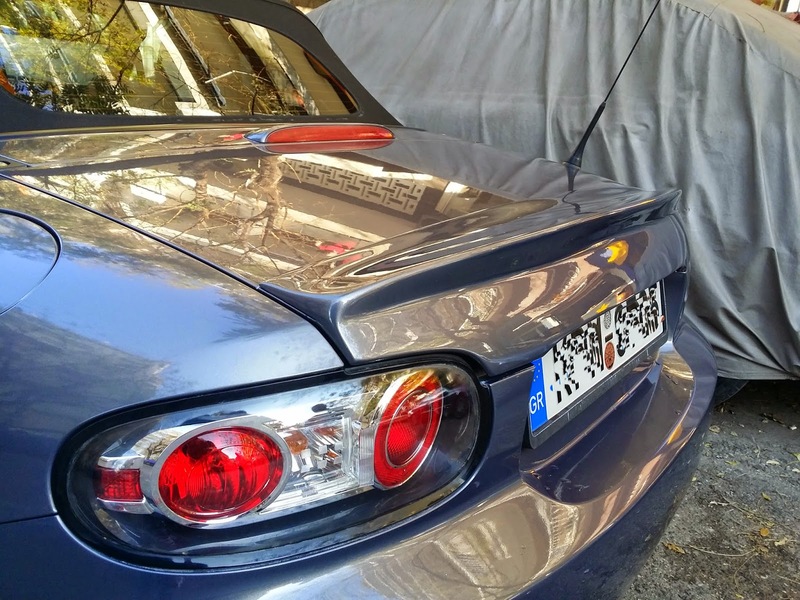 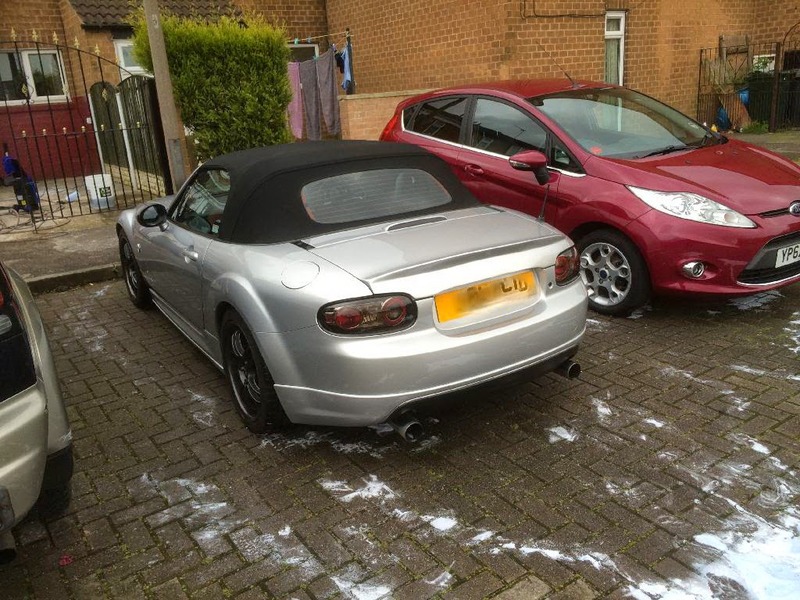 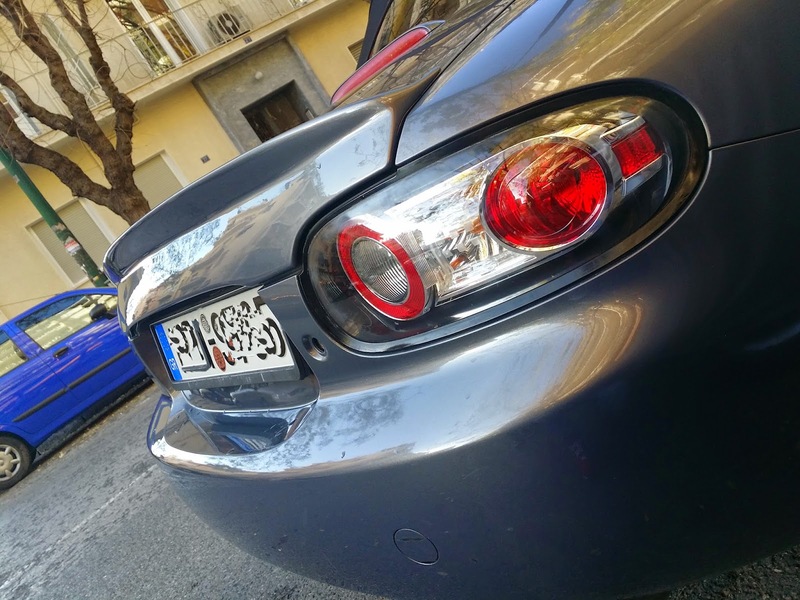 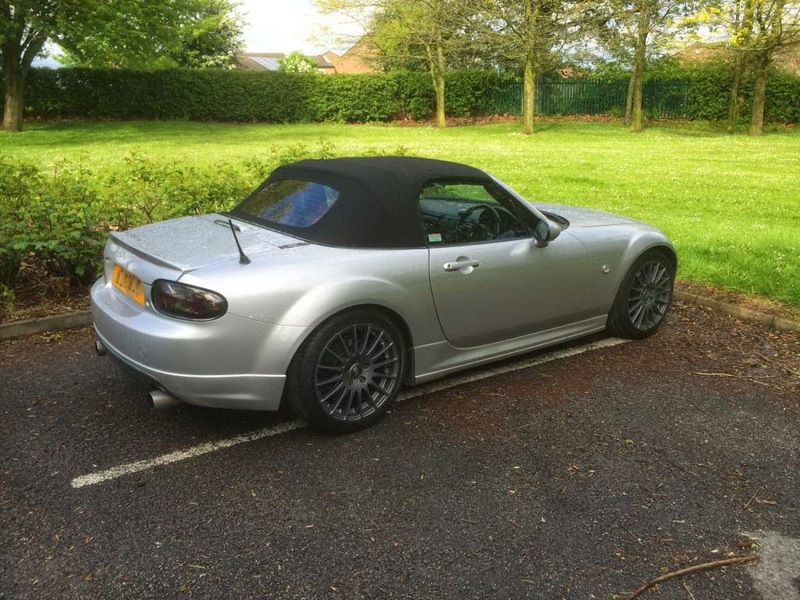 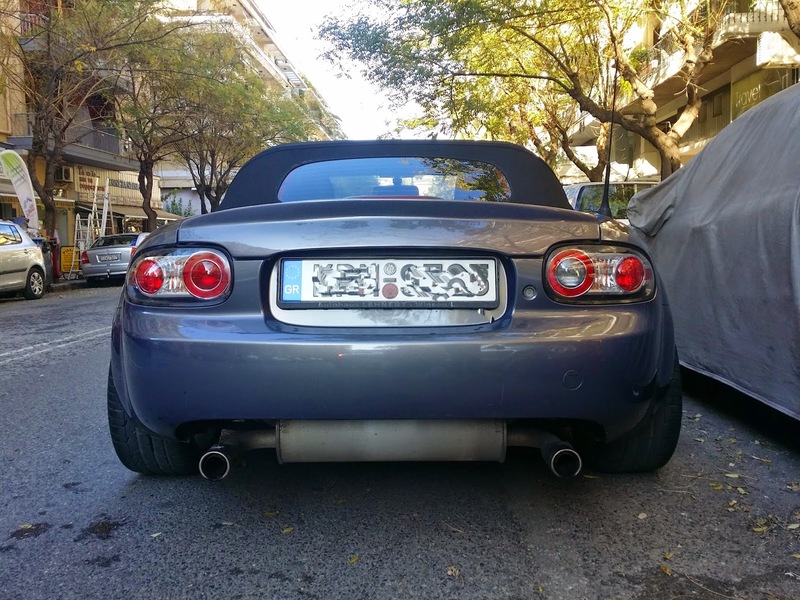 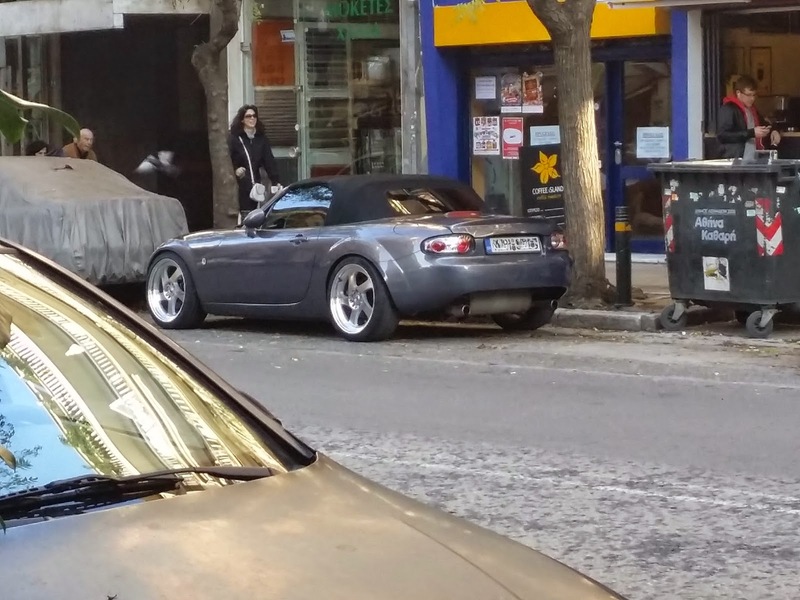 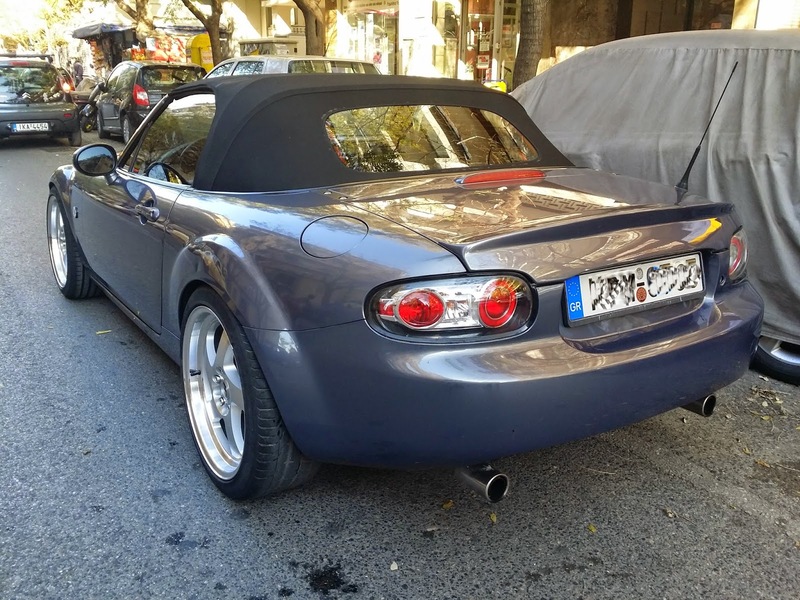 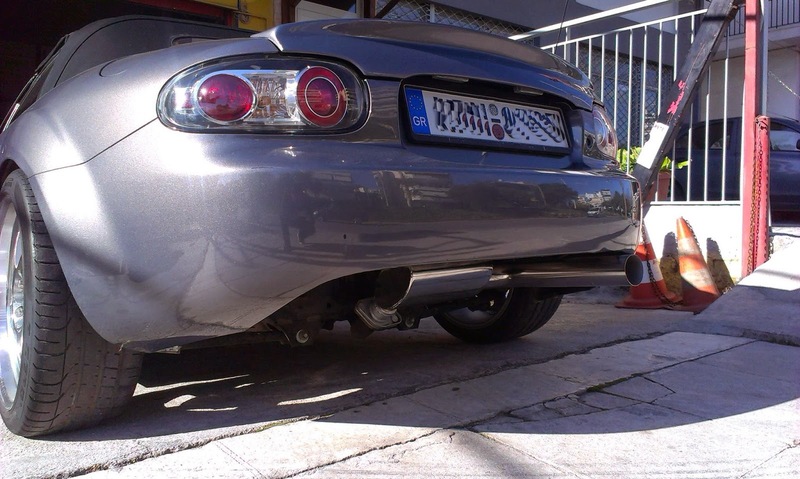 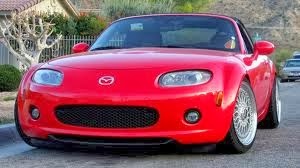 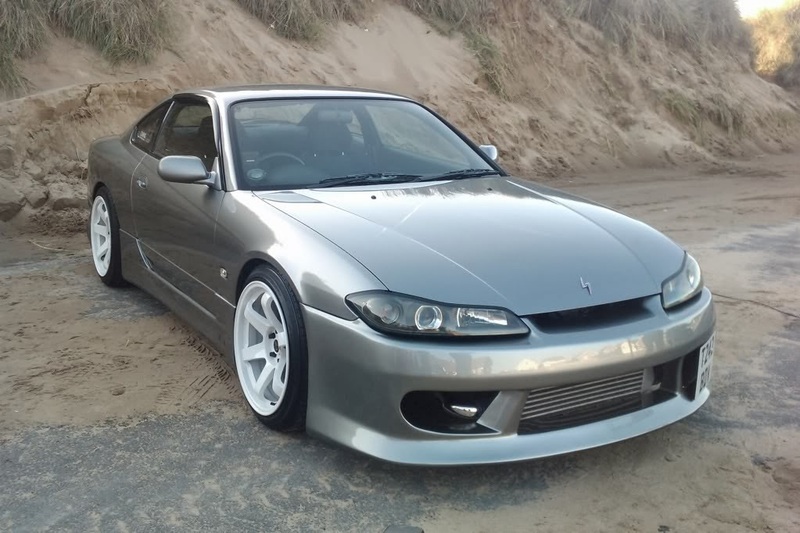 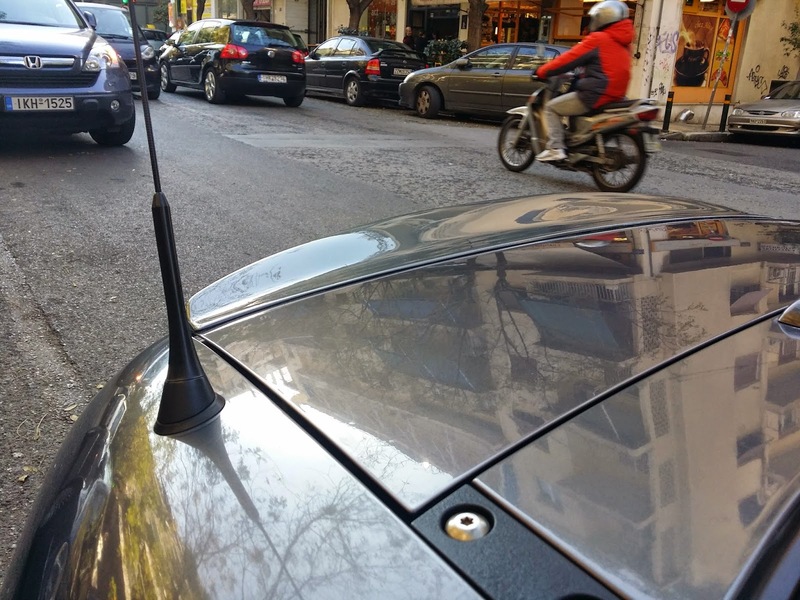 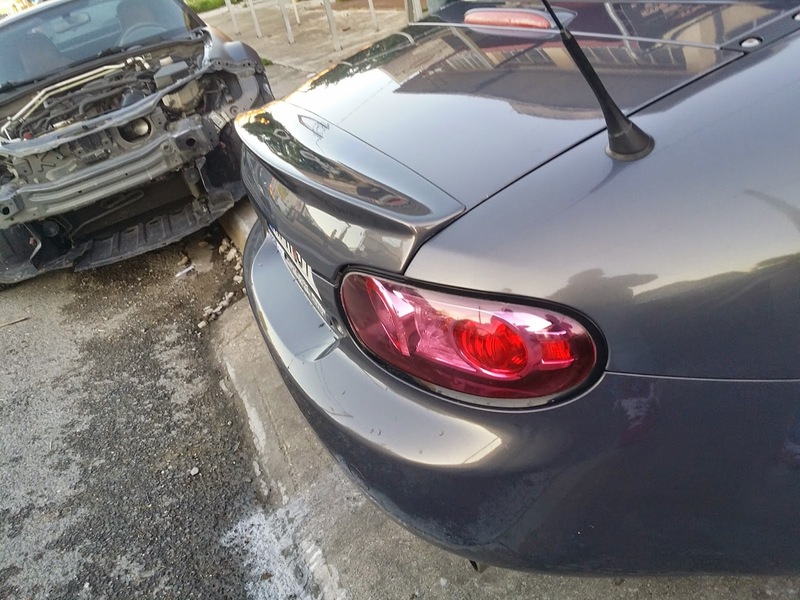 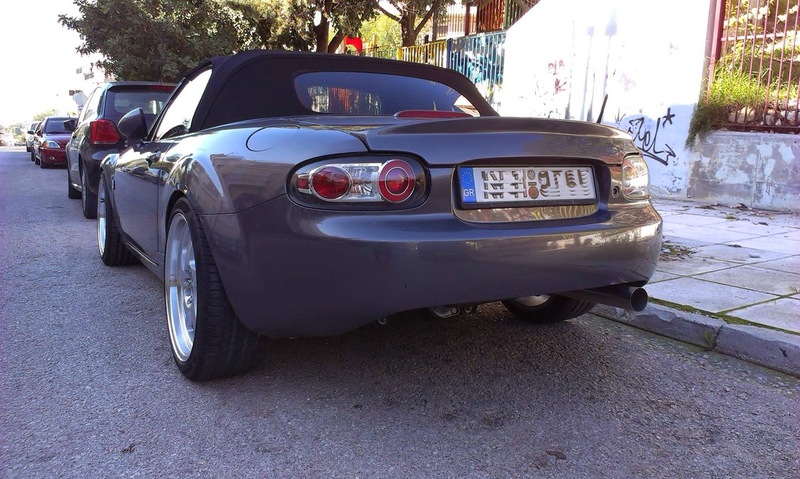 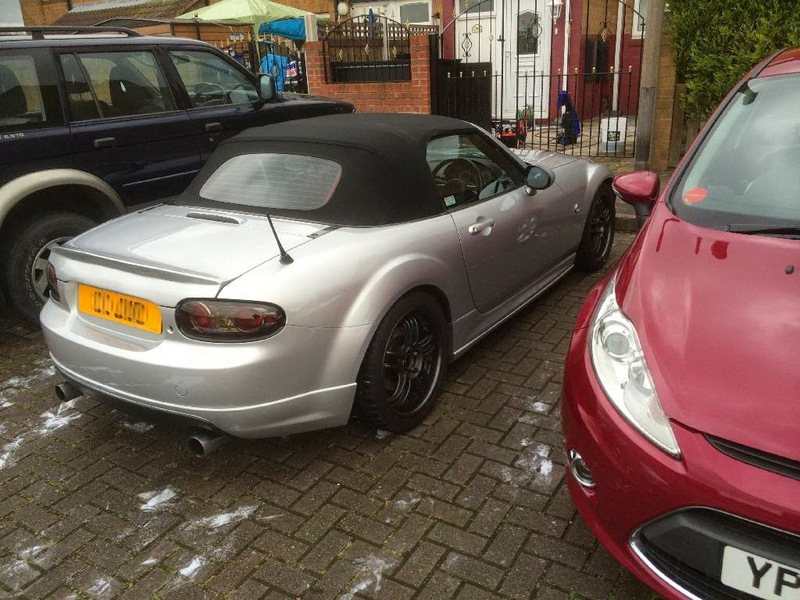 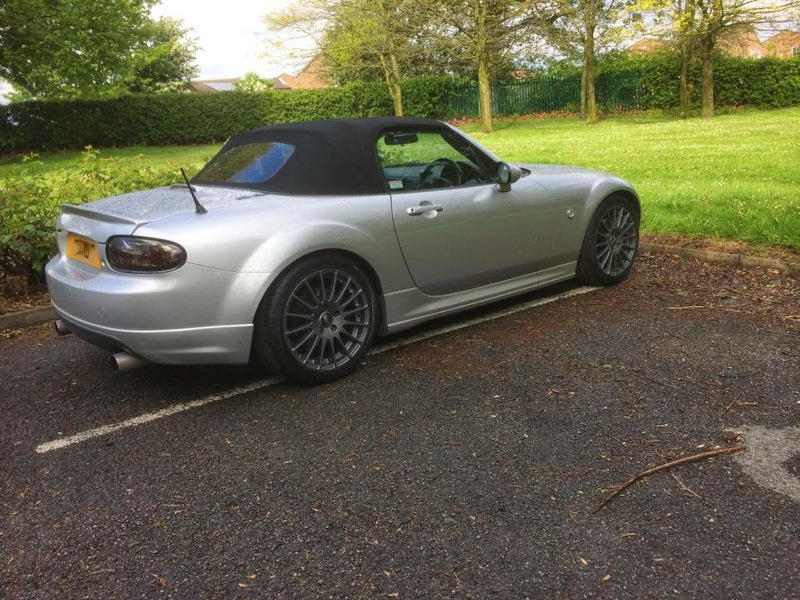 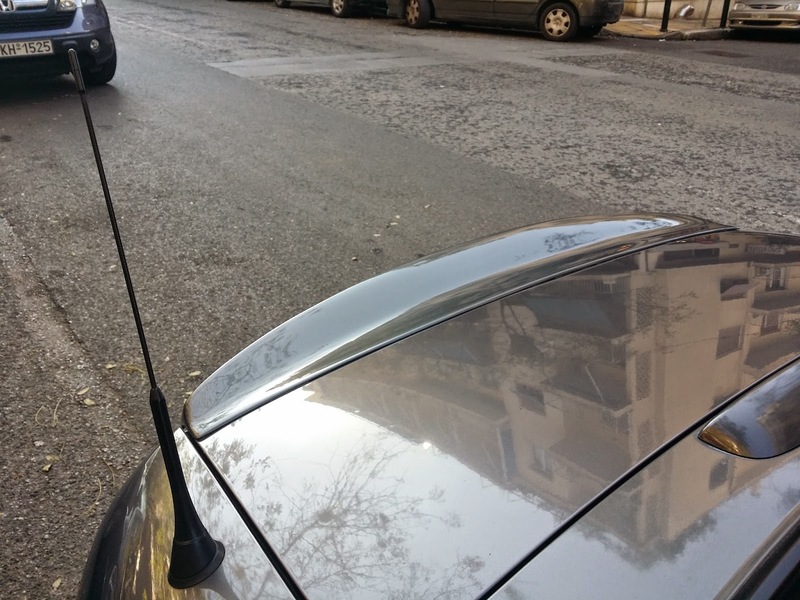 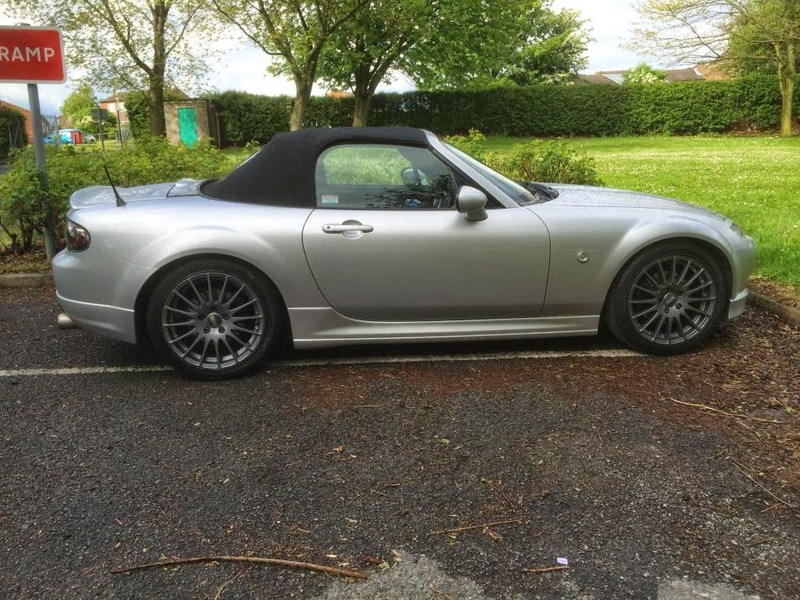 JDMbits: Mazda Mx5 NC Mk3 Ducktail Boot Spoiler Fitted! 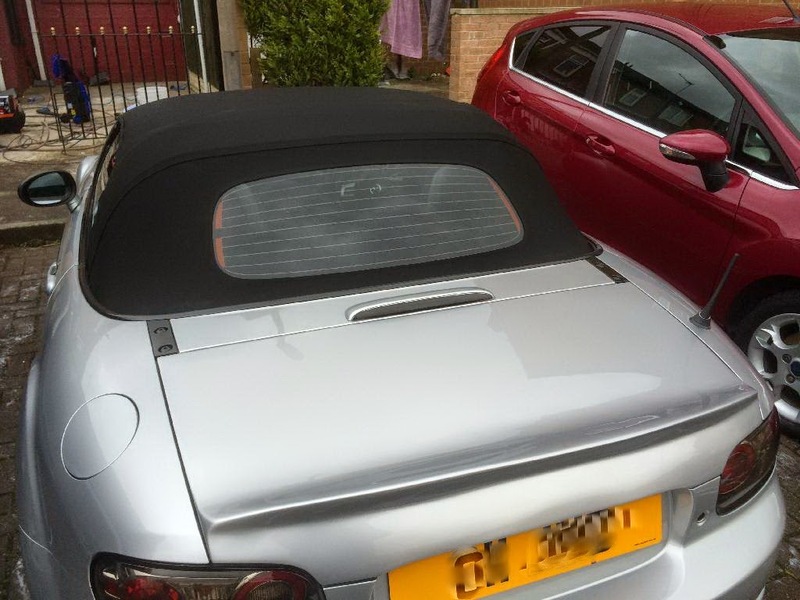 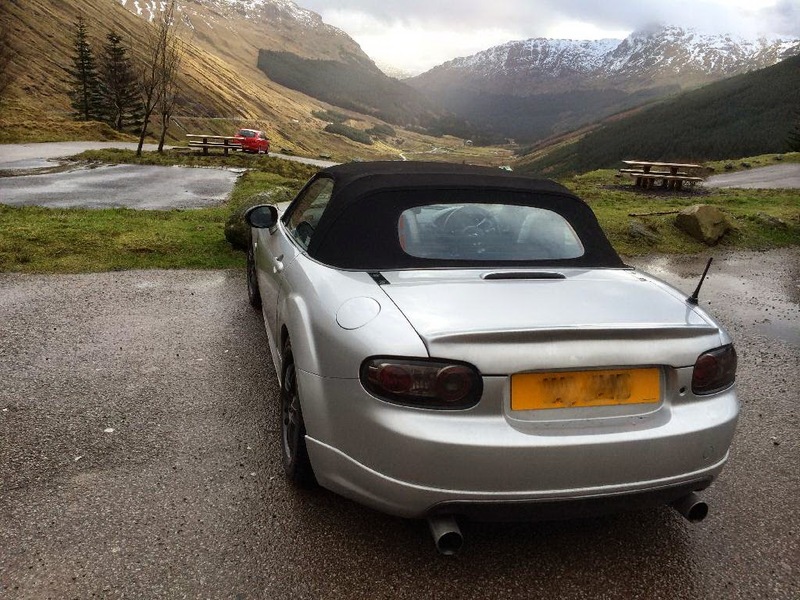 Mazda Mx5 NC Mk3 Ducktail Boot Spoiler Fitted! 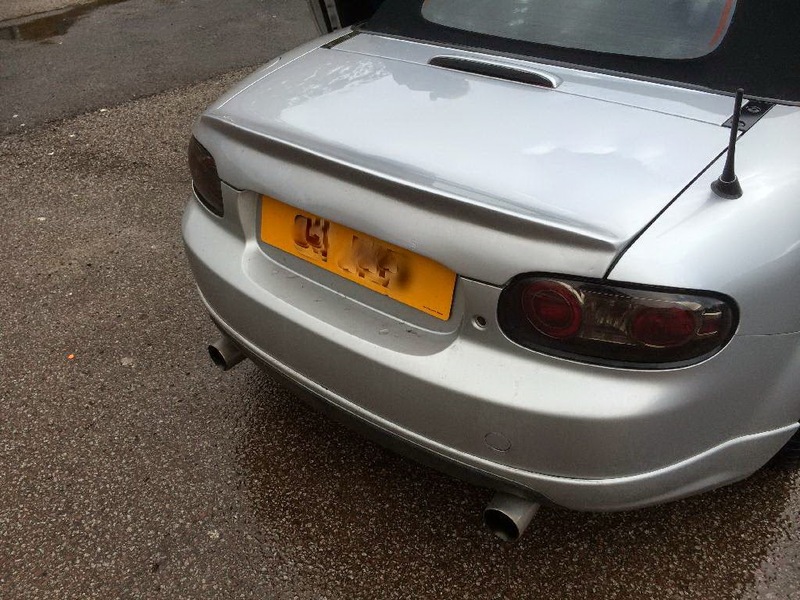 fitted to the car with tiger-seal. 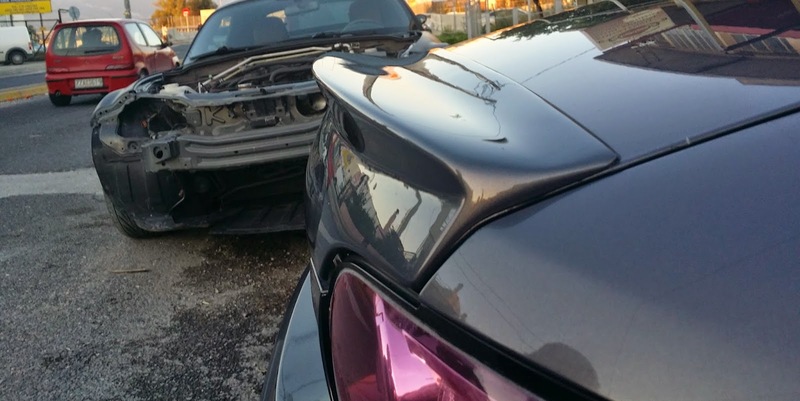 We of course recommend that you go to a professional! 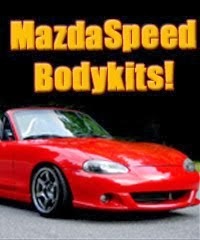 Price is plus postage and paypal fees.